A couple days ago, shoegaze pioneers My Bloody Valentine released their first new album since 1991. Yep. And that last 1991 album, Loveless, is considered, almost unanimously, to be a masterpiece and one of the greatest albums of that decade. Without it we probably wouldn't have so many of the great dream pop and shoegaze bands we have now, since it really popularized the genre. So yeah, this is kind of a big deal. It's strange the way MBV released this though. There was virtually no hype, save for the project mastermind Kevin Shields mentioning the new album in a few interviews since 2008. They just simply posted the album up on their website, and then later on YouTube. That was it. It's like Chinese Democracy in stealth mode, except this is actually good and entirely worth the wait. The new album, simply titled mbv, was performed almost entirely by Shields except for the drums and Bilinda Butcher's vocals. Does it measure up to the magnificence of Loveless? Too soon to tell for me (I'm just now listening through as I type this), but it is definitely a similar album in sound and vibe and I'm really liking it so far. 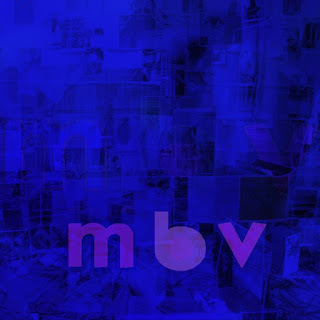 Like Loveless, mbv contains layers upon layers upon layers of intense sound grounded by excellent songwriting; and like Loveless, it will probably take several listens for it to fully reveal its magic. 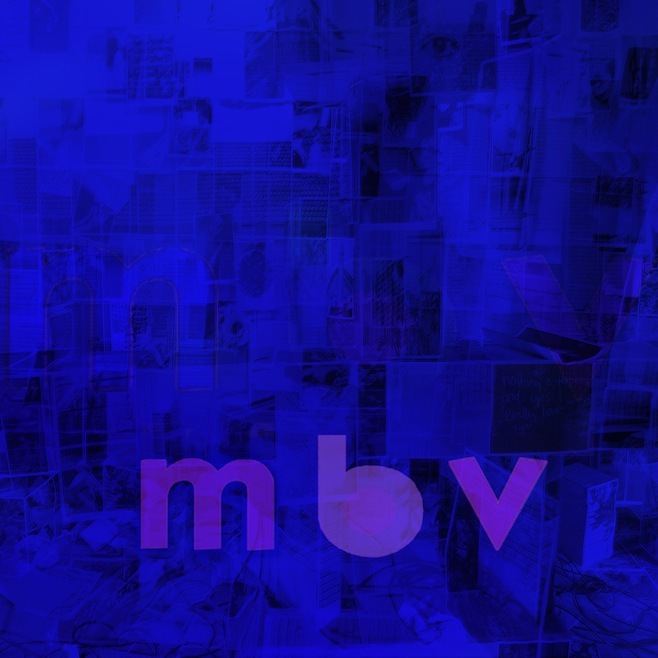 Have you listened to Loveless or heard any of MBV's earlier material? If you have, how do you think this one measures up? Leave some thoughts in the comment section. Listen to the whole album below.